How Often Should You Go to the Dentist in Orleans? How often you should go to the dentist in Orleans, Ontario depends on certain factors. For people without any decay problems, going to the dentist once a year would be fine. Those who have a high risk of gum or periodontal problems may need cleaning or checking every 3 to 4 months. Regular maintenance check-up examinations will help you detect early signs of disease and treat it immediately. Your medical condition, lifestyle habits, and oral health also play a role in your dentist visits. Regular professional dental care allows you to assess your oral health. Some people visit their dentist twice a year, while others went there when the feeling serious pain. For people with a higher risk for gum disease and cavities, they have required more frequent visits. Changes in your life can affect your oral health and alter the schedule of your visits. The timing of your visit to a dentist may be affected by your benefits package as well. There are people whose dental coverage is every nine months, so they ask to delay the check-up a bit. However, it is not a good idea to let your insurance determine your dental visits. It is essential that you should maintain a proactive attitude even if you are following a good oral care routine. This way, you can protect your teeth and gums. If you have dry mouth, your oral health might also be at risk. Those with dry mouth may be suffering from diseases like diabetes mellitus, rheumatoid arthritis, Sjogren’s syndrome, pernicious anemia or bulimia that alters the content or flow of saliva. People who are undergoing radiation therapy directed to the neck or head or receiving chemotherapy with medications that cause xerostomia may also suffer from dry mouth. Visiting your dentist offers some benefits. One of these is early detection of gum disease. 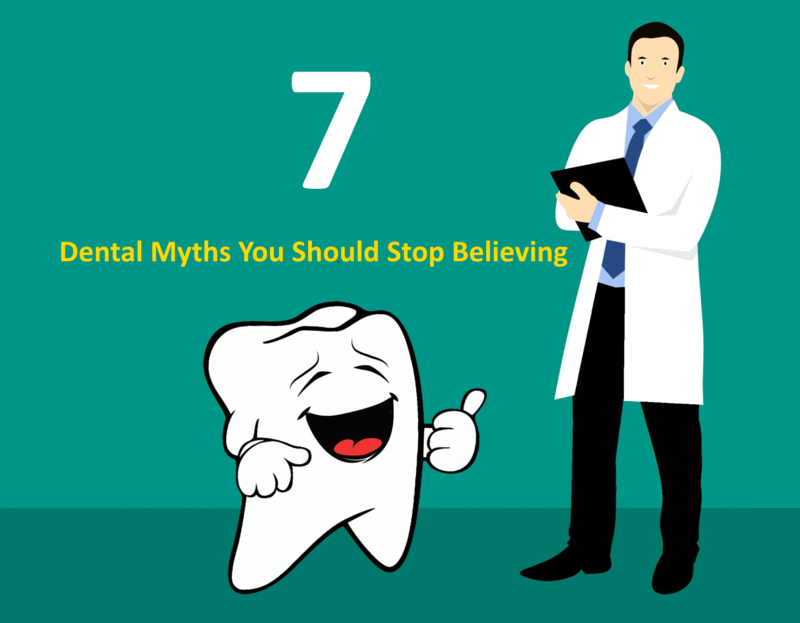 Various oral problems can exist before you start feeling any symptom. 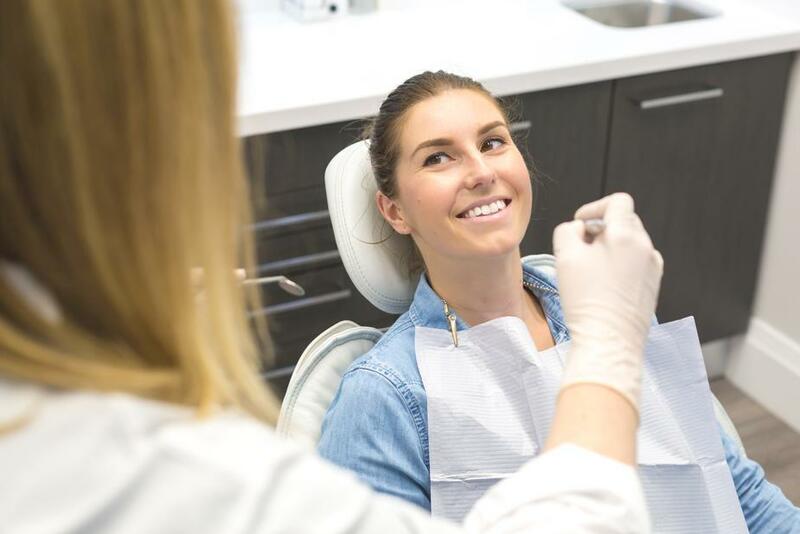 On a regular basis, visiting your dentist will help you to have a better understanding of the state of your teeth, gums and overall oral health. You want to determine and treat oral problems early before it becomes complicated. Putting off regular dental care is never a good idea. Protect your smile! You and your doctor can determine how often you should go to his or her clinic for a check-up. The general rule is visiting a dentist at least once a year. However, you need to increase your visits if you have dental problems. You can also get a second opinion if you are not satisfied with the number of visits you’re doing right now. How to Brush and Floss Like a Dental Pro?